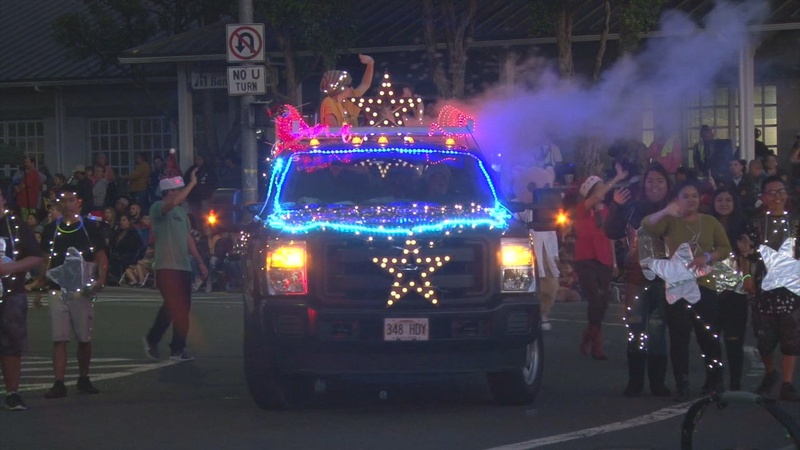 WAIMEA, Hawaiʻi - Teachers "from all walks of life" were honored as "Guiding Stars At Christmas & Always" during the 58th annual Waimea Christmas Twilight Parade on Saturday, Dec. 1. 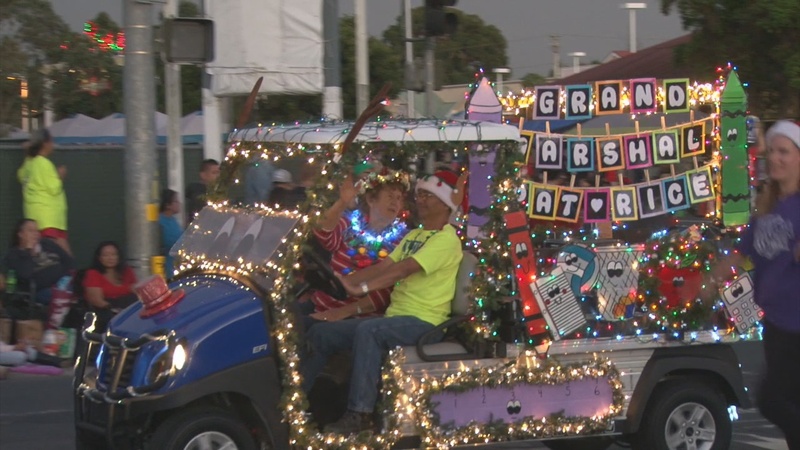 The parade Grand Marshall was Waimea Middle School educator, Mrs. Patricia Rice, who has been teaching for 4 decades. 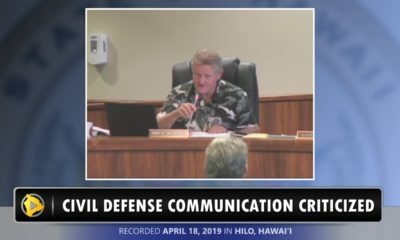 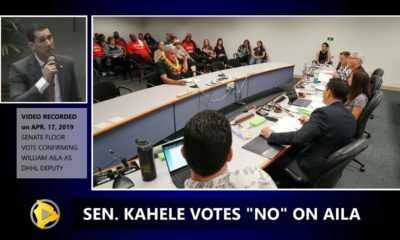 “Many other community teachers from all walks of life including kumu hula, athletic and wellness coaches, Sunday School instructors and trainers in business, nonprofits and the public sector” were also honored during the parade. 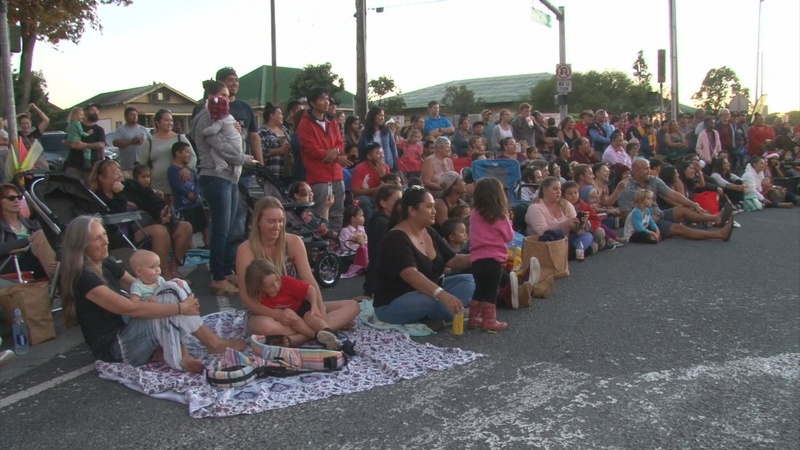 “Our lives are blessed by ‘teachers’ who help us better understand and contribute to our families, community and the world,” said parade chair Lani Olsen Chong. 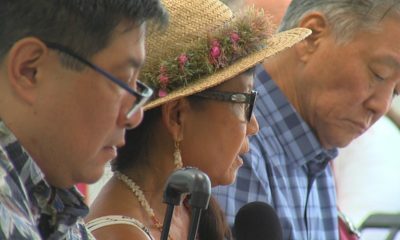 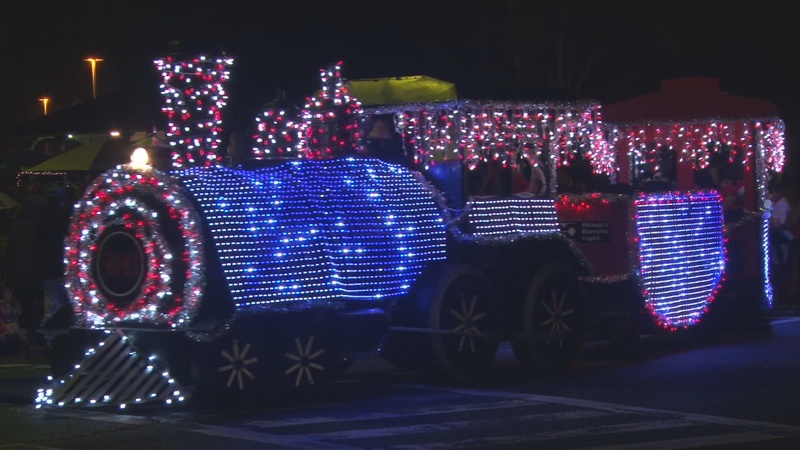 This year, the traditional truck brigade honored five “fallen truckers” who have participated in past Waimea Christmas parades, including the late Levi Mitchell of Puʻuanahulu, Wendell Souza of Hilo, Noa Chong of Kona, Rex Bilado of Paʻauilo and Lyle Kaʻaihili of Waimea. 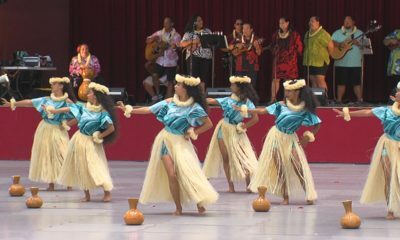 BIGT is a 501(c)3 not-for-profit run entirely by volunteers so donations are tax deductible and every penny contributed goes to children, families, kupuna and others in need in the community. 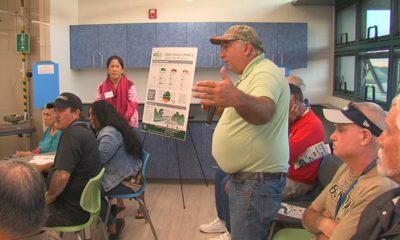 BIGT is a co-partner in the weekly Community Meal @ St. James, delivering warm, fresh-from-scratch dinners prepared by volunteers to kupuna and others in need. 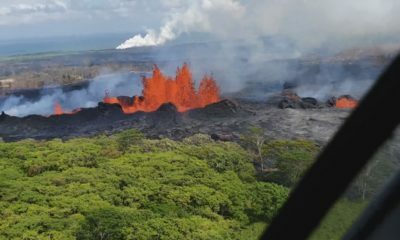 Throughout this past year, BIGT also has delivered food and essential supplies and clothing to individuals and families impacted by the eruption, flooding and tragic accidents.